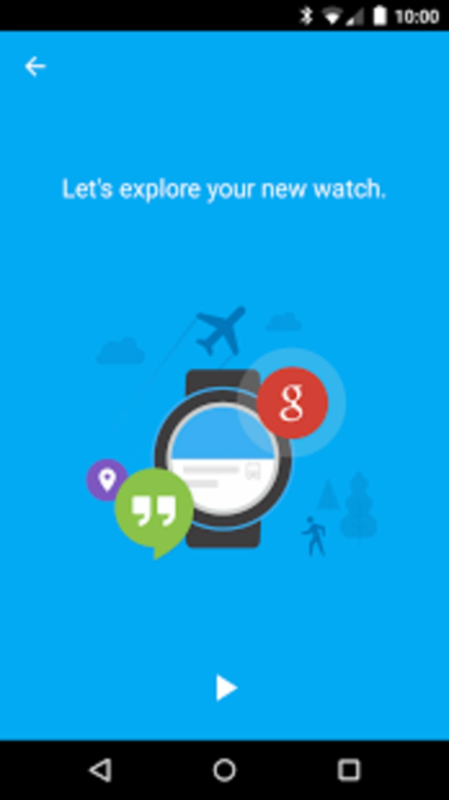 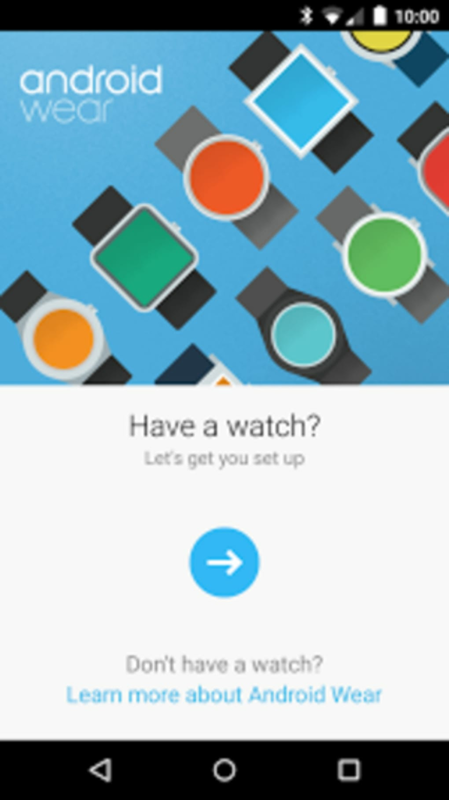 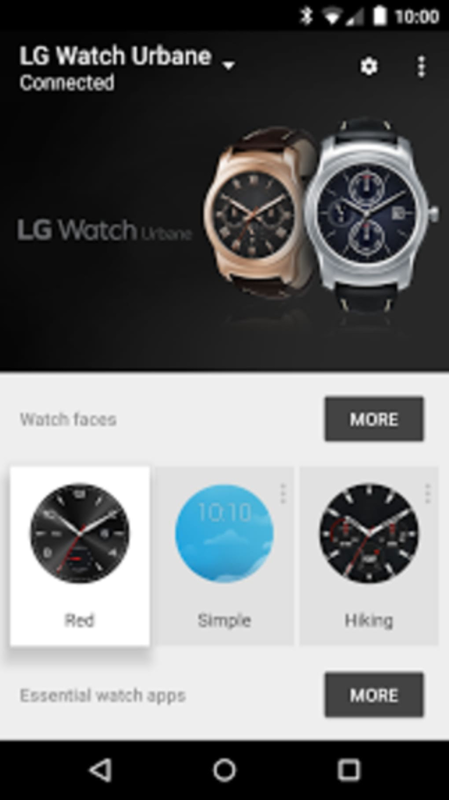 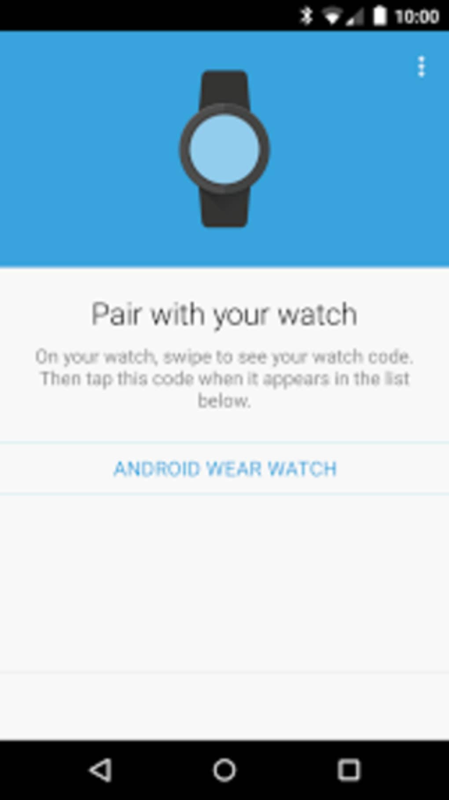 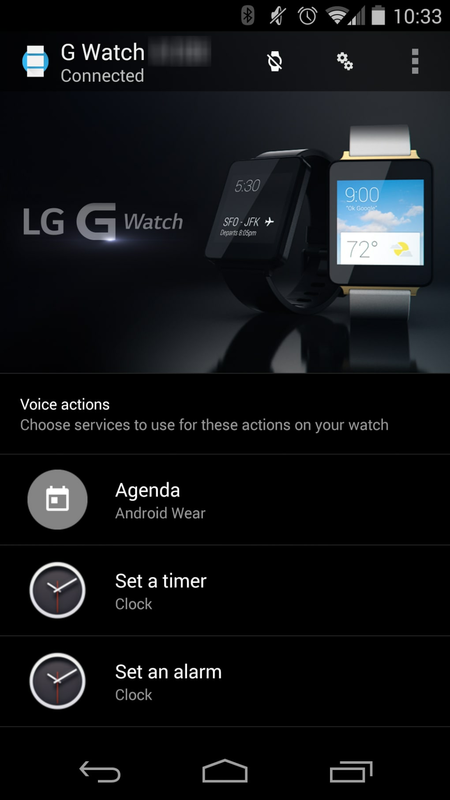 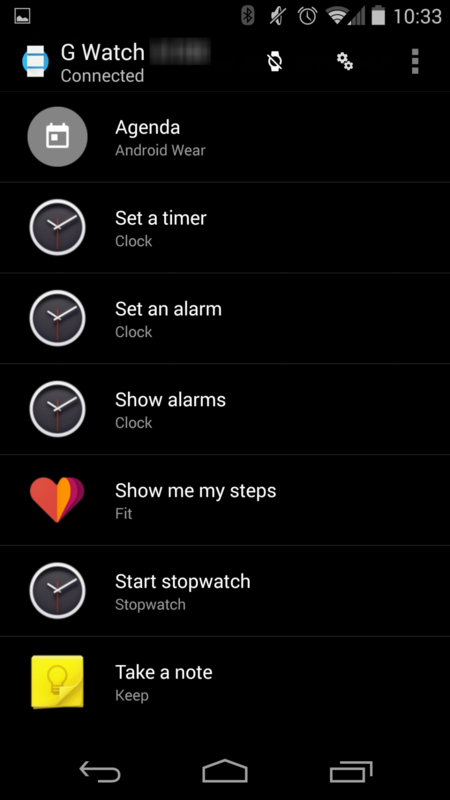 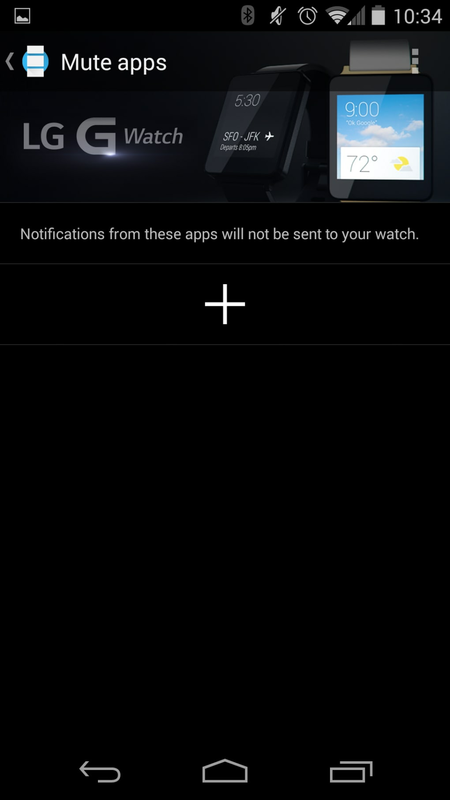 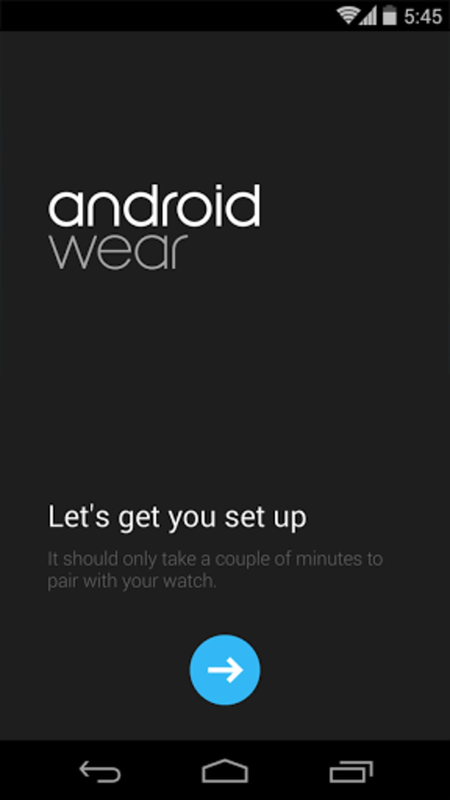 The Android Wear app is required to pair your Android Wear smartwatch to your Android device. 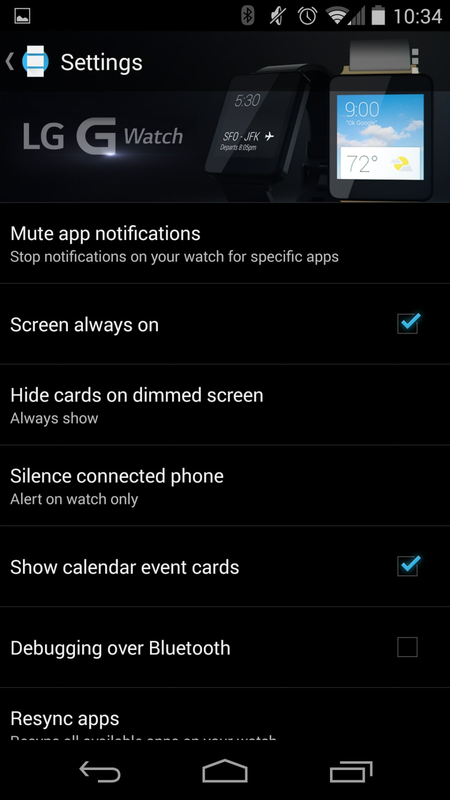 It displays possible voice actions and lets you change settings like muting specific apps for notifications. 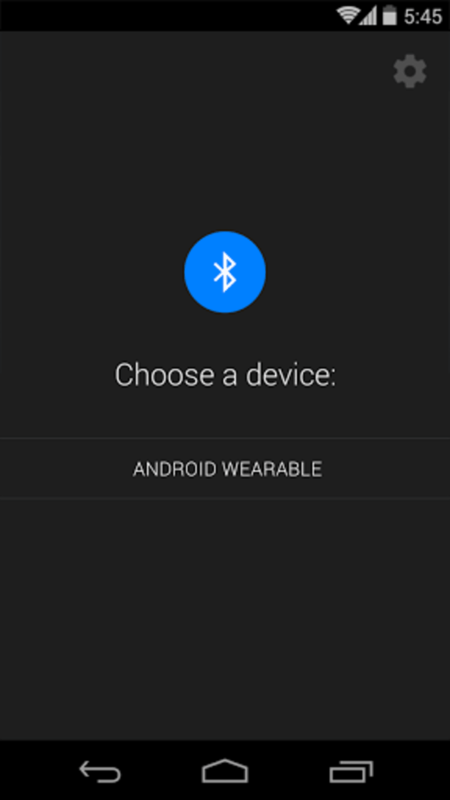 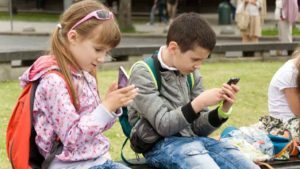 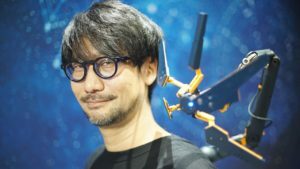 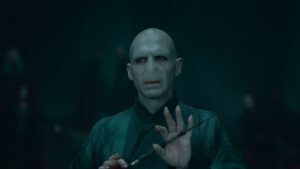 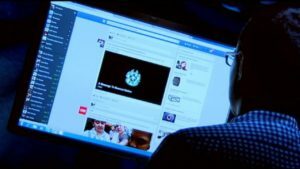 Other options are toggling where notifications appear, pairing a new device, or taking you to the Google Play Store to browse other supported apps. 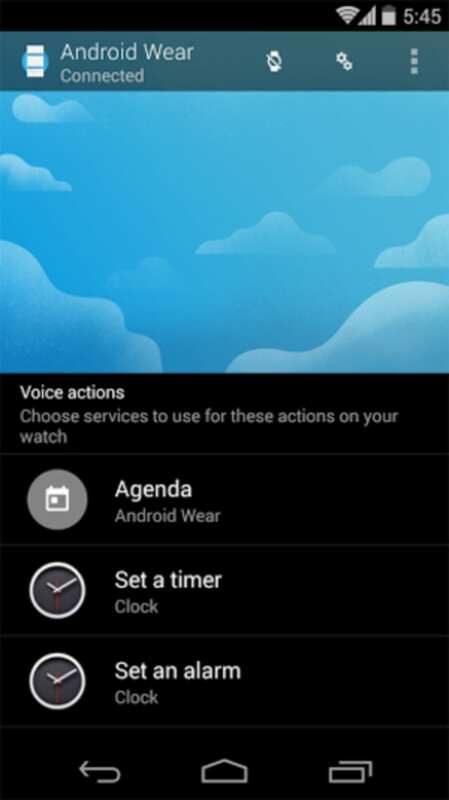 Android Wear is a control panel for Android Wear settings, but functionality could be expanded with app updates as the platform grows. 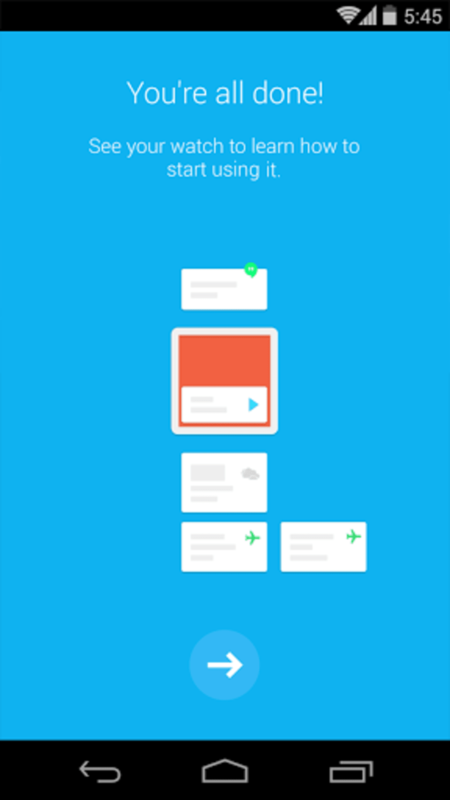 A full version app for Android, by Stepan T..